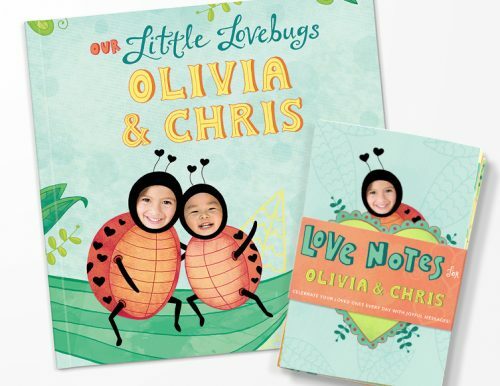 Make your little ones feel extra special this Valentines Day! 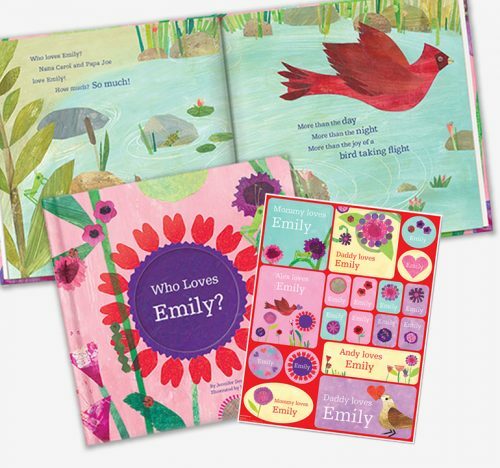 Love is in the air and all around with these charming gifts featuring your child’s very own name or faces! Create a photo-personalized storybook featuring your loved one’s faces and names, they sure will enjoy being the main character of the book! 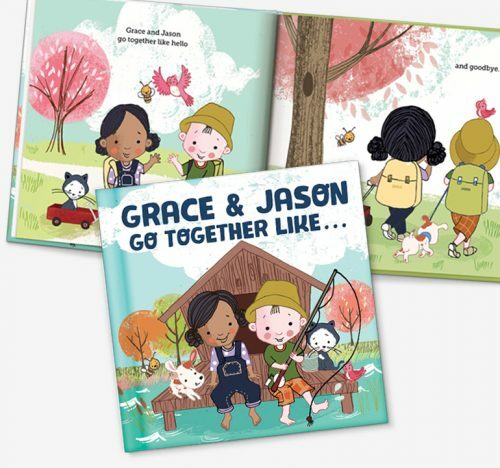 Brothers, sisters, and friends can both appear on the same storybook with this Personalized book for Two! Get personalized stickers, puzzles, even placemats to make mealtime more fun, take 20% OFF when you use code: LOVE20 in shopping bag. Sign up as a BuyandShip member today and get your items shipped to our US warehouse, and we will have your items shipped back right before Valentines Day!